Carbon Health is closing at 2pm on Friday, March 8th for staff training. Like a Doctor In the Family. Carbon Health is a modern, tech-enabled healthcare company transforming the primary care and urgent care experience. With a growing network of trusted clinics and an end-to-end platform that supports ongoing care management and virtual appointments, we ensure world-class care is always personal and ever in reach. No paperwork, no hassle. We keep things digital and easy. 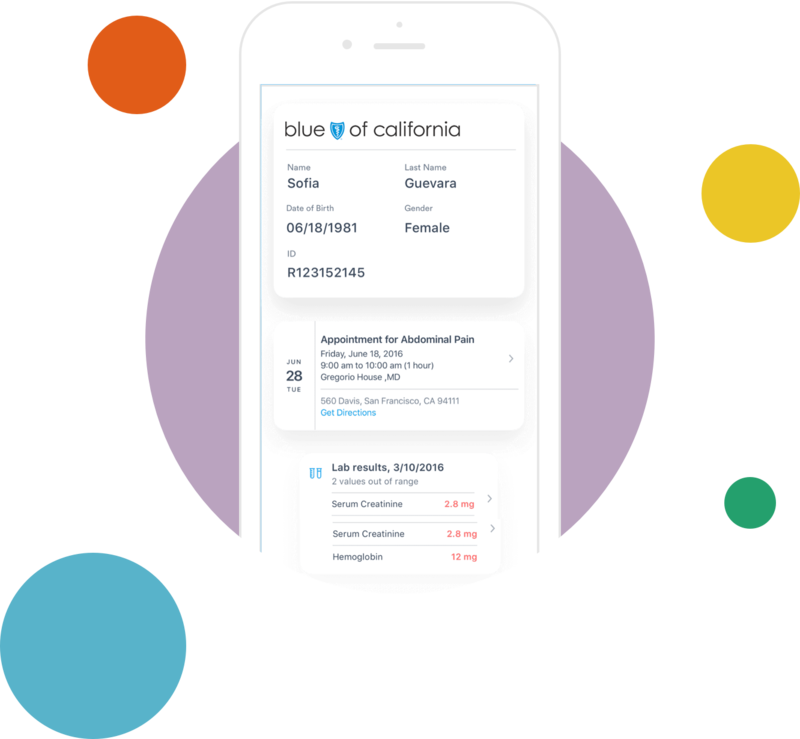 Manage appointments, billing, pharmacy refills, lab results and more for you and your family directly from your phone. Chat with doctors and staff for quick answers to your questions. Get Instant Care or book a Video Visit when you don’t need a clinic visit or would rather stay home. Super quick and easy. 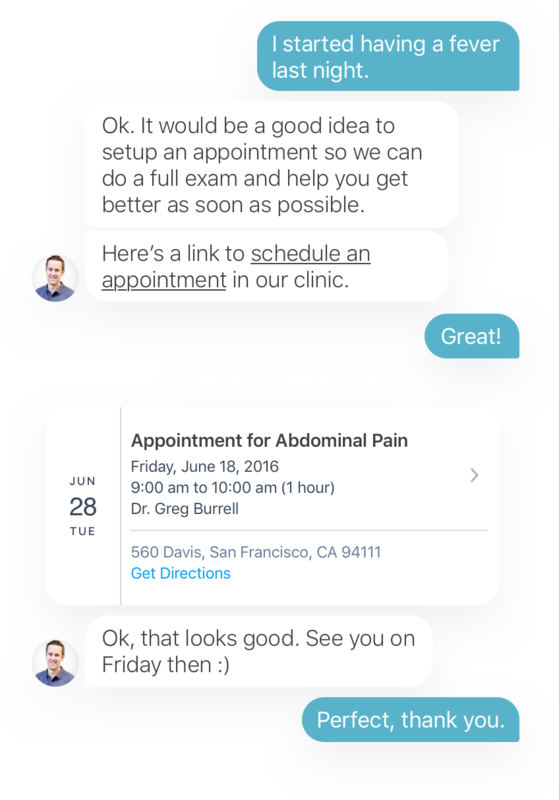 You schedule everything and answer all the preliminary questions on the app, so when you have your appointment you're in and out, no problem. Very modern and very efficient, definitely coming here from now on. Hella convenient and easy to get in and out. Short stroll in beautiful embarcaero area. I love the app and the wonderful group of women that run this soon to be thriving practice. Takes my insurance and pretty much covered everything I asked about... including a wide range of topics around women's health. I came in for a cut after a biking accident and everyone was super friendly and helpful. I got the wound cleaned up, bandaged, and had a tetanus shot just to be safe. I really appreciate that the clinic was open until 8pm on weekends because we don't choose when we get hurt!